It doesn't have to cost a fortune to run an efficient small business. Yesterday I had an interesting conversation with a colleague who helps small businesses in the early phases of start-up. We were discussing some of the tools I’ve used over the years to keep my business running smoothly, and she was taking notes, asking questions, and talking about how many of her clients could use these very same tools. Like most small business owners, when I started JJ Roth Design I was starting from scratch. I didn’t have investors and I didn’t have a huge budget. But after spending years in the workforce I knew it was vitally important to the success of my business to have tools that would help me run the day-to-day operations of a business as well as keep clients, projects and finances organized. Most of the tools I was used to working with cost money – some of them hundreds of dollars a year – and I knew that I would have to pick and choose what to invest in. After putting together a list of the different tools I’d need for my business to function I began looking at which resources I could find online for free. There were a lot of options – some good, some bad, and some downright unusable. But there are a few that have proven to be priceless – even if they are free. Wave is, by far, the most useful free software in my business toolkit. From day one it has run my invoicing system for the business. It allows me to send invoices easily via email, and provides automated reminder systems should a payment be overdue. I can take online payments from clients, track income and expenses and run reports that make doing estimated and year-end taxes easy. For a single person office or a small team (up to 5) Toggl is a great solution for tracking your time spent on a project. Add all of your clients and projects, then simply track your time for each with the push of a button. You can also add/edit time entries as needed. It also offers mobile apps so you can track your time on the go. If, like JJ Roth Design, you work with time & materials clients or bill projects based on the amount of time spent on each, this is an indispensable tool. For larger businesses, Toggl offers paid options, but their free service will work for most small businesses. I tend to be pretty old-school when it comes to making my daily task list. I have a big whiteboard in my office with all open projects and a notebook next to my computer where I write each day’s tasks and check them off as I complete them. However, having a digital solution for task tracking is a great way to have all of your tasks in one place, accessible at any time, from anywhere. 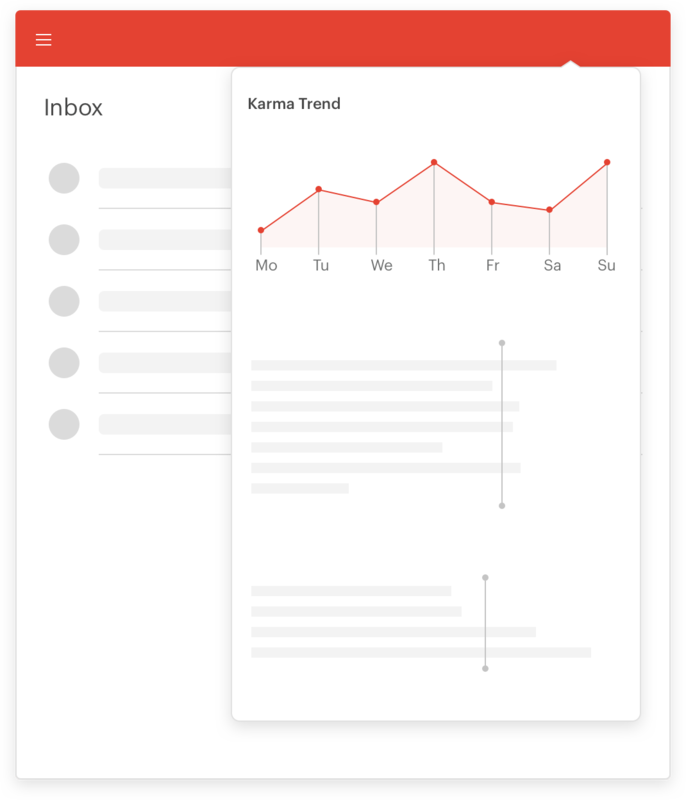 With Todoist, you can easily organize and prioritize your tasks and projects so you’ll always know exactly what to work on next. With 10+ apps and plugins, you’ll be able to review your upcoming tasks – and jot down new ones – no matter where you happen to be. Everything stays in perfect sync across all your devices. Starting a business is challenging enough. Take advantage of free resources. I had so many well-intentioned people try to sell me on software solutions when I was first starting JJ Roth Design. Though they meant well, I hated having to find diplomatic ways to say, “That’s not in my budget right now,” because it made me feel like a failure before I ever began. But starting a business takes courage, wisdom and a lot of hard work. That’s why you should take advantage of any free resources at your disposal, and don’t feel bad about it! Every business has to start somewhere, and sometimes the free solution is really the best option. If you have any other free resources to share, we’d love to hear about them in the comments!